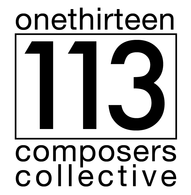 113 Composers Collective presents a concert of works by composer Michael Pisaro featuring members of Strains New Music Ensemble and 113. 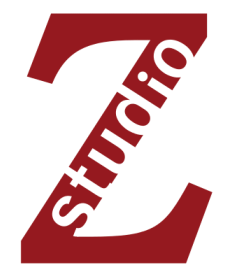 A free masterclass will be held Tuesday, March 22, 2 p.m. before the concert at Studio Z. 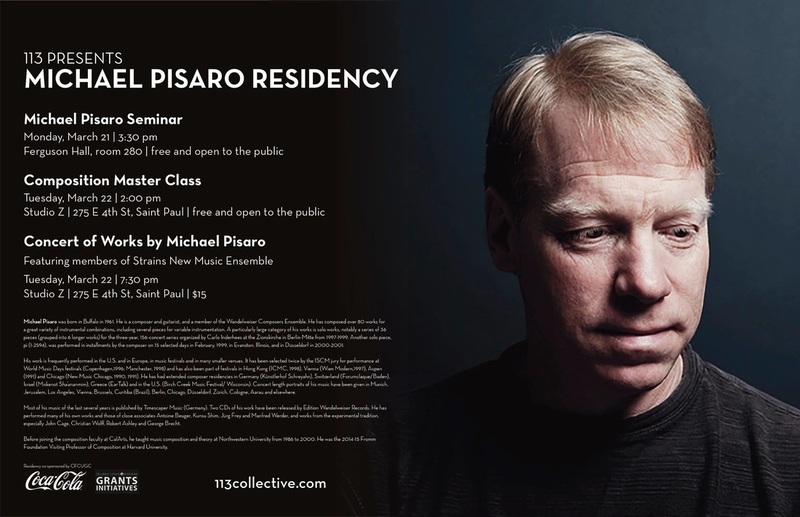 A public seminar will be held Monday, March 21st at the University of Minnesota School of Music, Ferguson Hall, room 280 at 3:30 p.m.